You can be a part of creating artistic history! 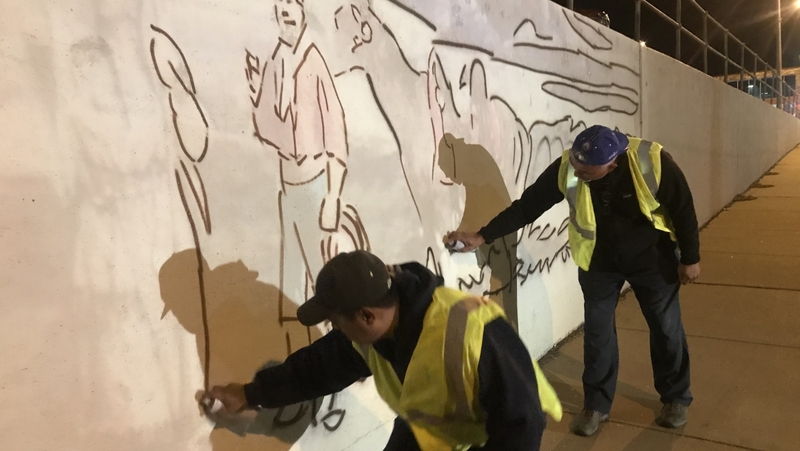 The city of Dickinson needs volunteers to assist mural artist Guillermo (Ivan) Avalos. 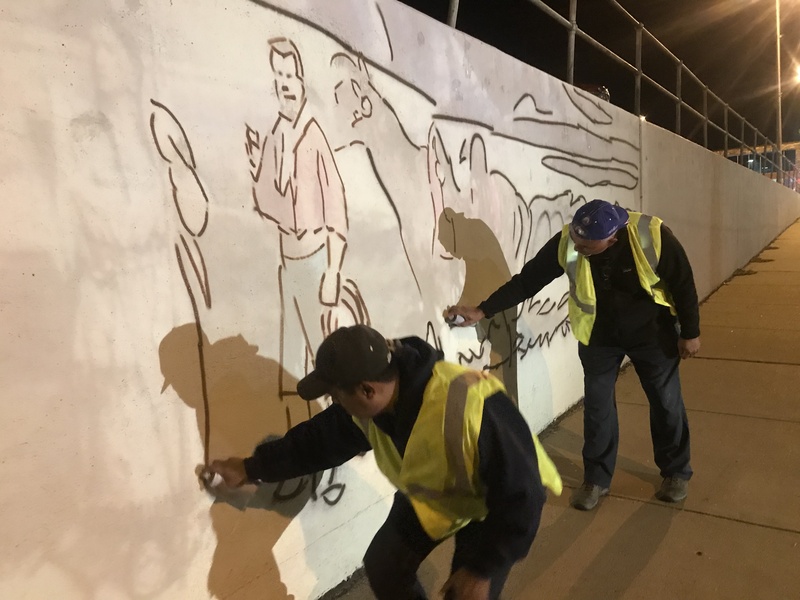 He has started painting the murals on the underpass at the intersection of Highway 22 and Villard Street with the assistance of Manuel (Manny) Trejo. Information about the artist and his work can be found on the South X West Arts ND webpage. Avalos previously completed the mural on the Dickinson Fire Department wall. The City of Dickinson and the Department of Transportation approved the mural design which will contribute to the making our downtown a vibrant place to visit. Volunteers are needed Oct. 3-17, 2018. Two hour time slots are open beginning at 9 a.m. through 6:30 p.m. You can sign up online at to South X West Arts ND. All ages are welcome, but children under 14 need to be accompanied by an adult. You don’t have to be an artist to participate! Avalos has the mural sketched out and he will show you how to paint history! 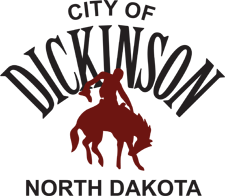 The South X West Arts North Dakota webpage will be updated daily at 7 a.m. MT, and any weather delays will be posted. The National Endowment for the Arts’ Challenge America grant of $10,000 was awarded to Western Wellness Foundation. The City of Dickinson matched the grant with another$10,000. In addition, the City and WWF are providing $2,500 worth of in-kind contributions. The Change Network ND, funded through the Bush Foundation and National Arts Strategies, is providing additional support.